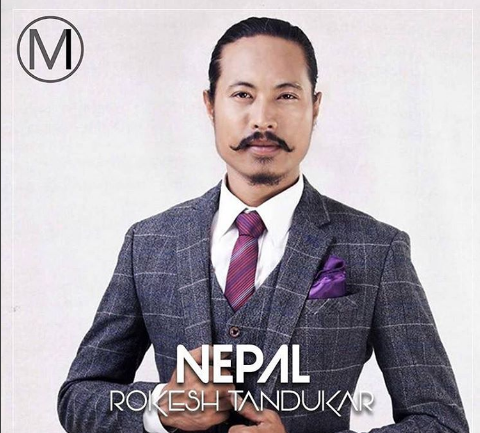 Rokesh Tandukar hails from Kathmandu. Trained in music, he is into adventure sports and traveling to new places. He once participated and won in the national cricket tournament selection. Presently this 28-year-old works as a freelance graphic designer and multimedia specialist.